Inter Milan have entered the race to sign Atletico Madrid star Antoine Griezmann, as per reports. Griezmann has been linked with a big money move to numerous top clubs across Europe following the end of the current season, with Manchester United rumoured to be the current frontrunners in the race for his signature. The Red Devils are not only set to flex their financial muscle, but are also willing to use whatever resources available – including Griezmann’s close friendship with their record signing Paul Pogba – to get the deal done. However, the Old Trafford outfit could now face stiffer competition from a new interested party, in the form of Inter Milan. 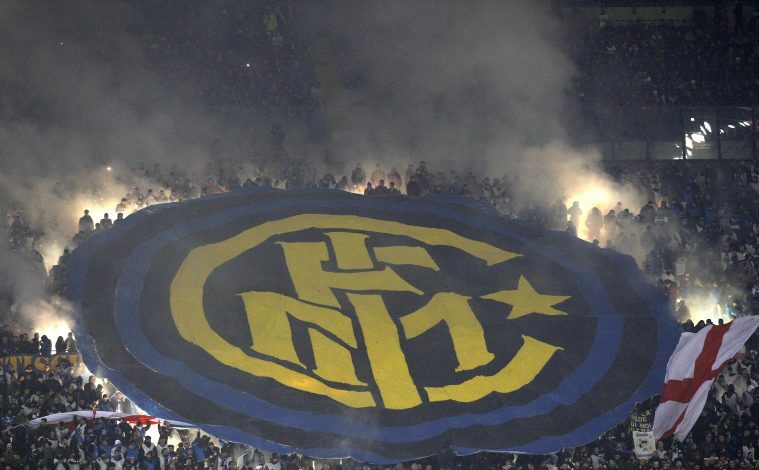 After being recently taken over by wealthy Chinese investors, Inter are raring to get back to the top of Italian football. And as per French outlet Premium Sport, they will be doing so by making Antoine Griezmann their brand new statement signing. The Serie A giants are willing to make a mammoth £110 million offer for the Euro 2016 topscorer, so as to lure him away from the Spanish capital. 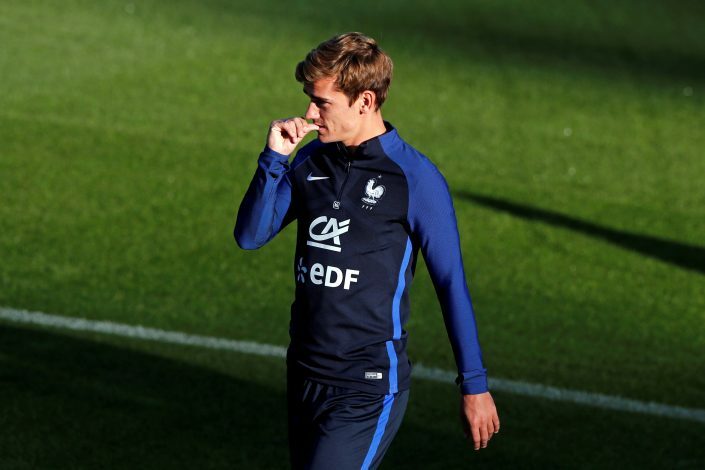 But the report further adds that the presence of Champions League football at the San Siro next season will be a major factor in determining whether or not Griezmann will agree to make the switch come summer. The men in black and blue currently sit 5th in the Serie A table – 5 points off the top three. Qualifying for the premier European competition will surely do them a world of good, not only for the upcoming season, but also for their fight to regain dominance in Italy.